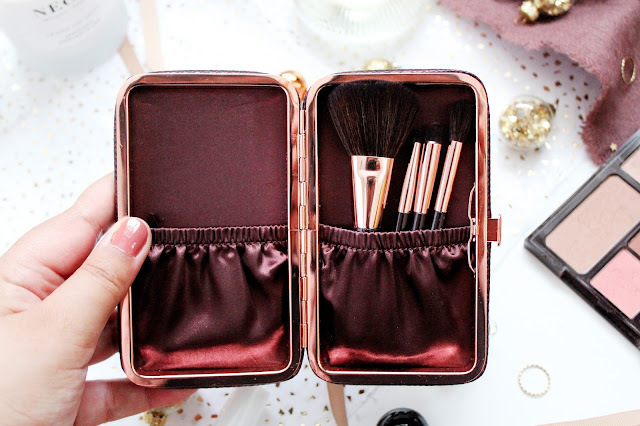 I feel like I am a bit late on the bandwagon when it comes to posting about Christmas gift guides, but better late than never right?! Due to working full time I’m a little behind on my Christmas shopping so if you’re like me, this gift guide will be the perfect source of inspiration for you! 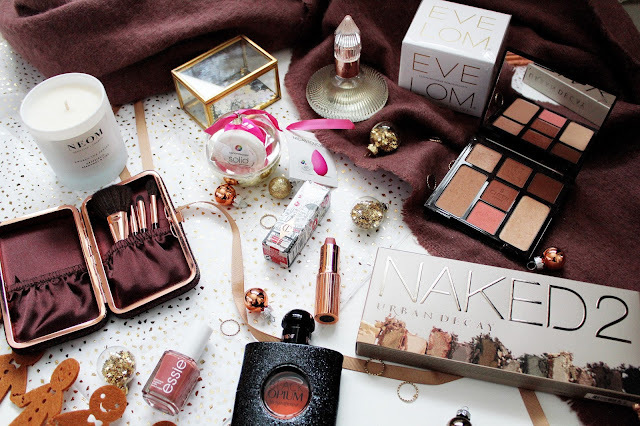 When it comes to Christmas and looking for gifts for a beauty lover you can’t get any better than Charlotte Tilbury! You’ll be able to see in this post a bit of a Charlotte Tilbury theme… I am a big fan of Charlotte Tilbury products and when it comes to gifting beauty products it’s the one of the only brands I look to. So let’s start with this brush set, Charlotte’s been a makeup artist for over 20 years and really knows what she is talking about. This brush set includes a powder brush, blender brush, smudger brush and precision brush. 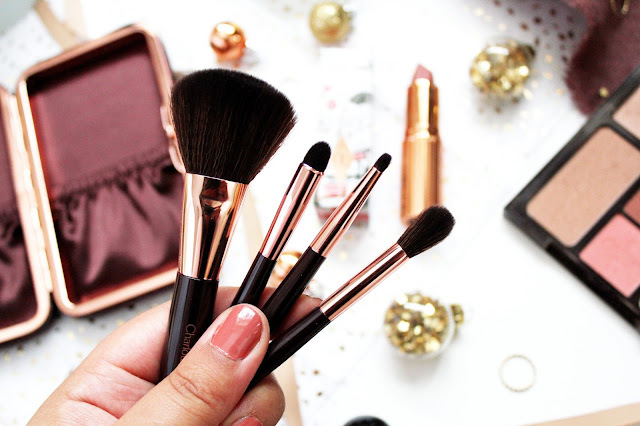 All of the brush essentials for any beauty addict. At £45 it’s pretty pricey but it’s a gift, which will definitely be treasured. This is a great gift for a mum/grandma but also yourself, as it looks absolutely beautiful on your bedside table. I’ve never really smelt a scent like this, as it’s quite strong. The notes of this perfume include lemon, peach and black pepper and even though I am not great at describing perfumes, I would describe this as being stronger than Marc Jacobs Daisy, but still floral at the same time. 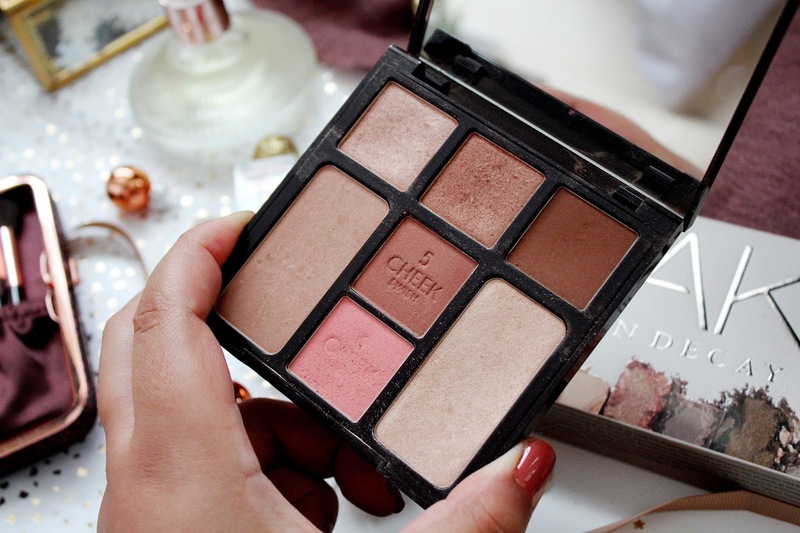 If you’re looking for an all round gift (which is the bomb.com) then I couldn’t recommend Charlotte Tilbury’s ‘look in a palettes’ enough. 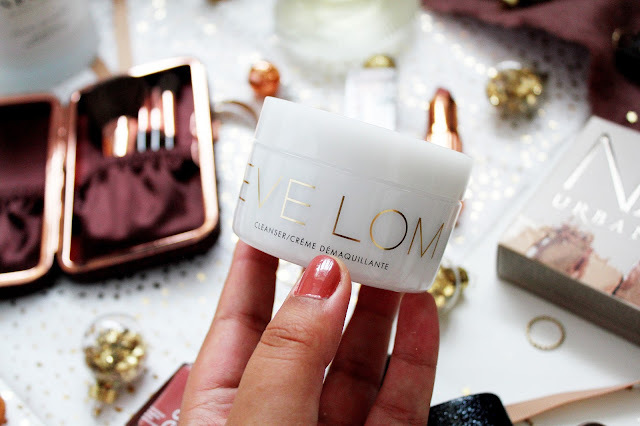 I have a couple of these and my favourite, which I use, is beauty glow. 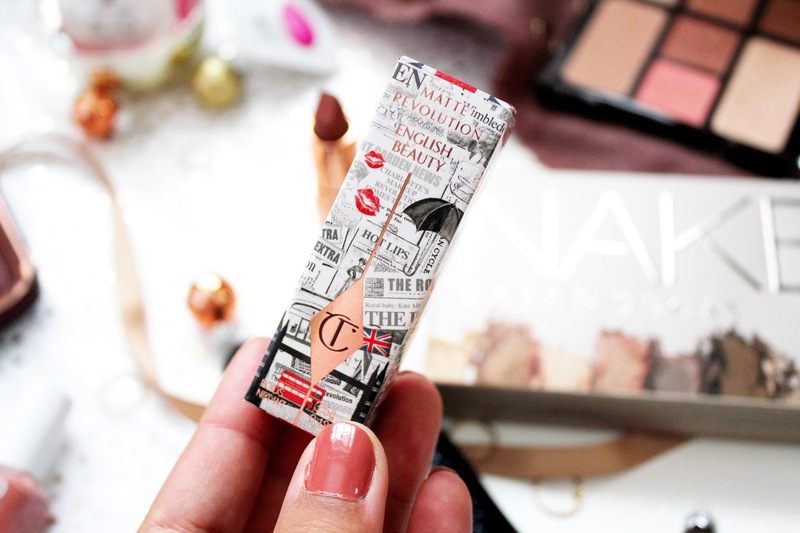 I find these shades really easy to wear and the highlighter is an absolute dream. 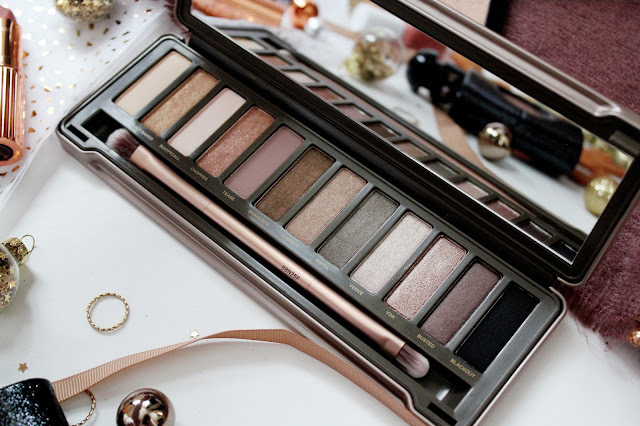 I also love how the eye shadow colours have writing on them to show you how to use them which is perfect for a beginner, or just someone busy on the go who wants to wear nice makeup at the same time. First of all, how cute is this beauty blender in a bauble? 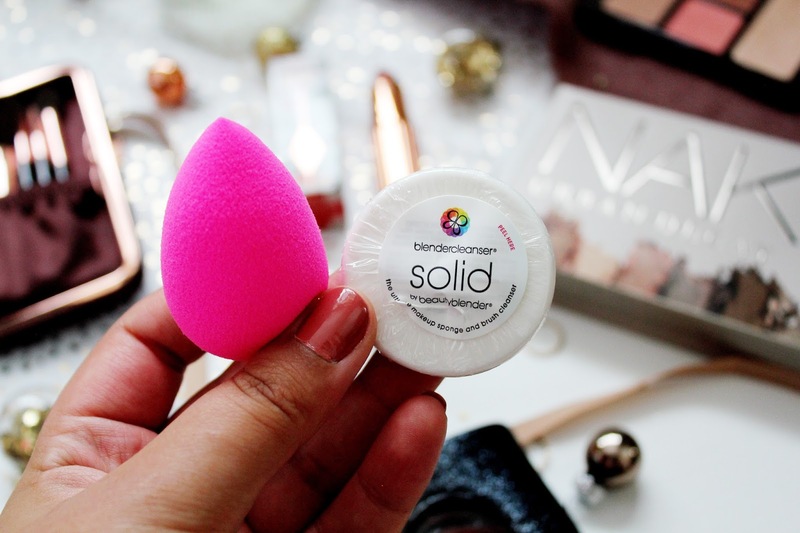 I absolutely love my beauty blender and I couldn’t do my makeup without it. 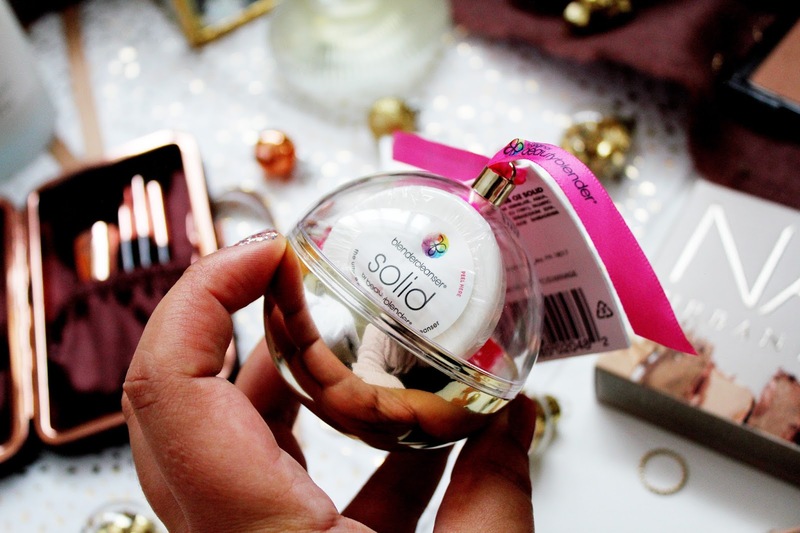 I think this is a great present for any makeup lover and what’s even better is that it comes with a cleanser as well! 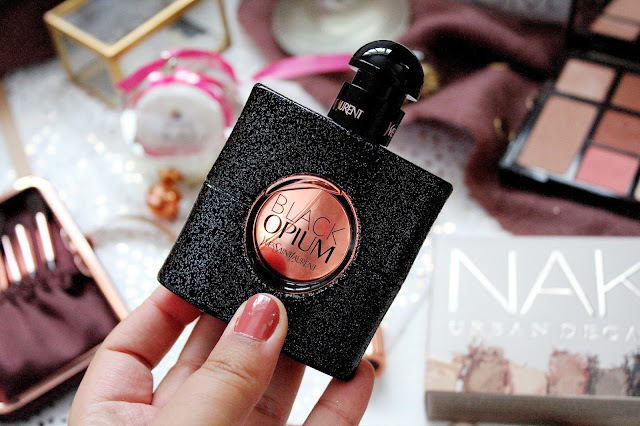 Black Opium by YSL is known as one of the ‘cult’ perfumes to have and for good reason, it smells INSANE! When I’m going on a night out, or just having a date night this is what I reach for when I want to feel just that little bit extra glam. 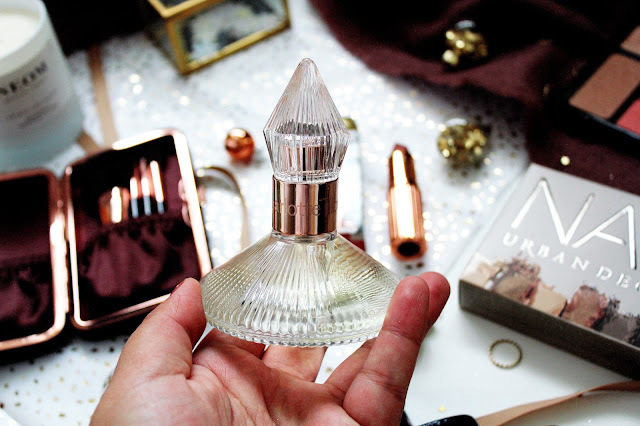 Also the bottle is stunning as well! If you’re a skincare fan, or looking for the perfect skincare gift to gift someone this Christmas, then this cleanser from Eve Lom is a treat. This is a multi-purpose and multi-award winning balm and for good reason, it suits ALL skin types. 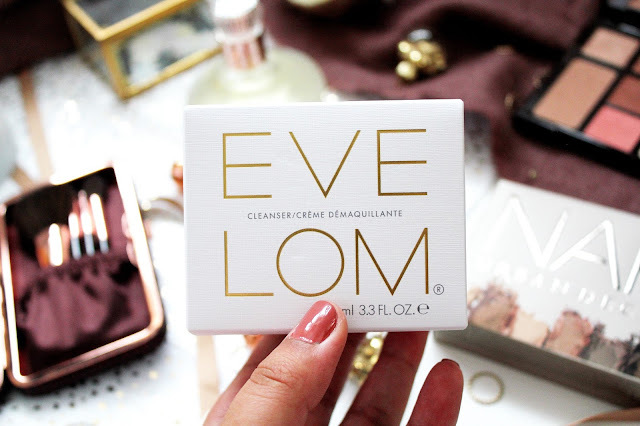 Whenever I have used this cleanser my skin is left feeling radiant, it looks smoother and I’ve even had compliments saying my skin is glowing! Are you looking for an all round fail safe palette which will make the person who receives it squeal with joy?! 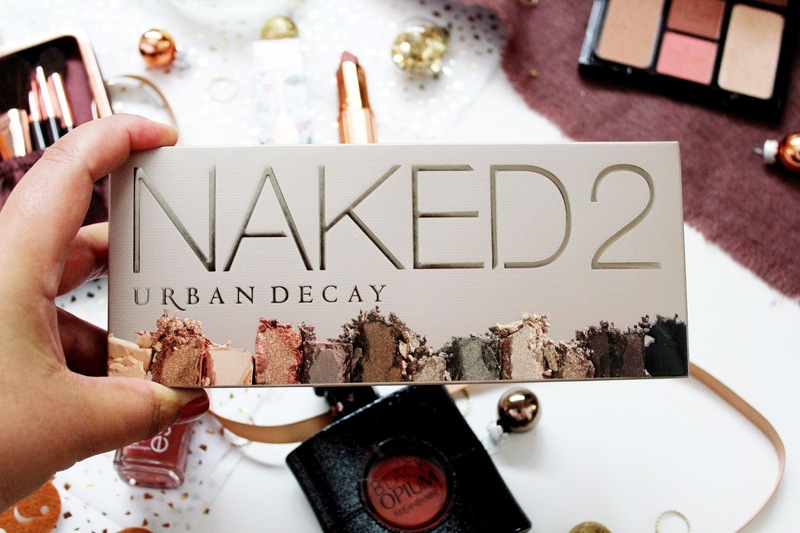 Look no further than the Urban Decay Naked 2 Palette. I think this is the most ‘wearable’ every out of the naked palettes and it’s packed with taupe-hued eye shadows in matte, shimmer and sparkle finishes which are perfect for pretty much every occasion. 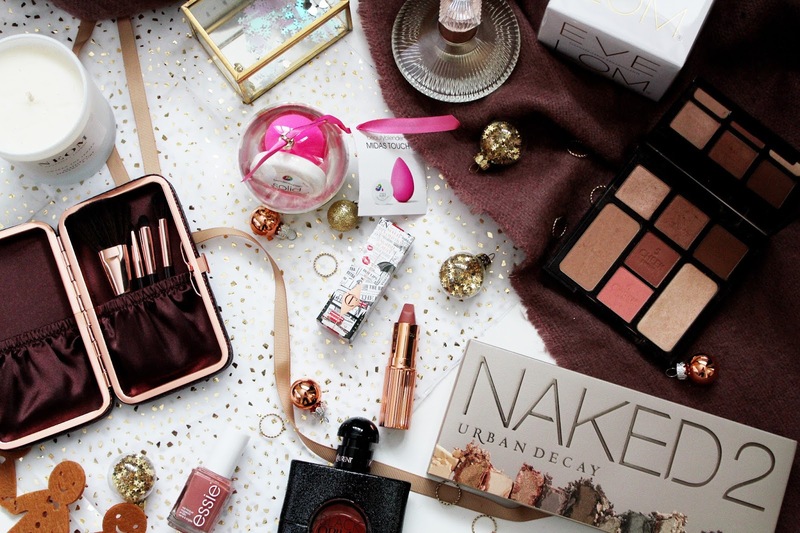 This is such a great gift guide!! 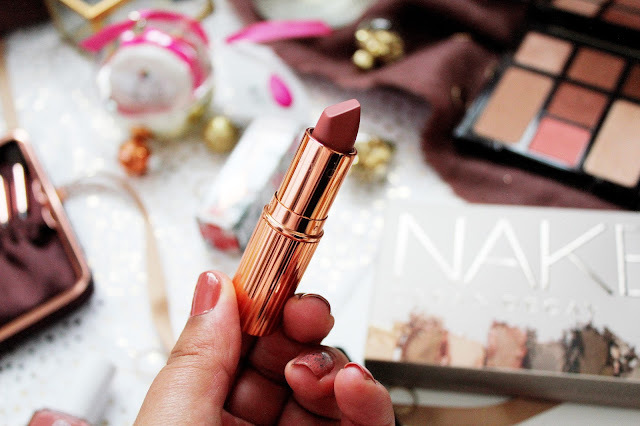 I am still yet to purchase any Charlotte Tilbury products but there are plenty on my wishlist this chrimbo. 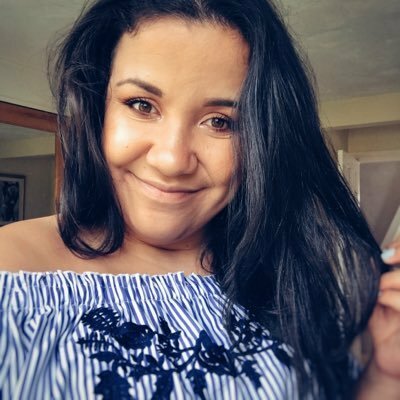 Love your pictures sweet!